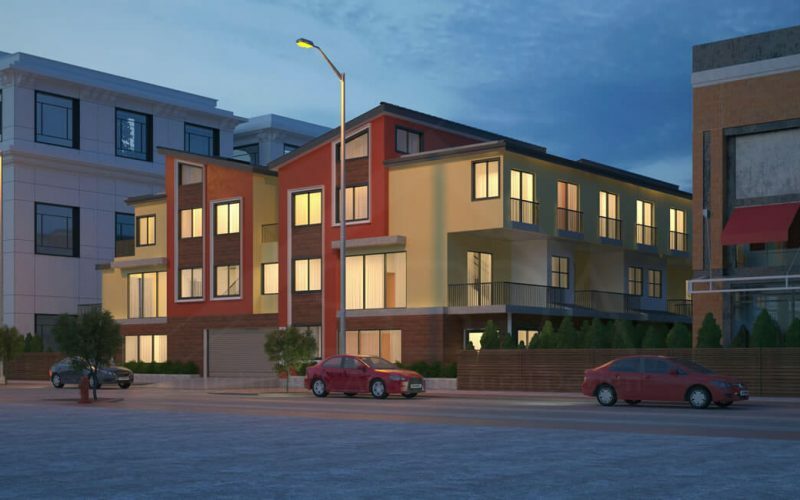 Maria Rutenburg, an Investor Sales Broker was about to develop a property, building up a 10-unit multifamily building in Redwood City, CA. The multifamily construction is booming in California due to the high density, low inventory and low vacancy. 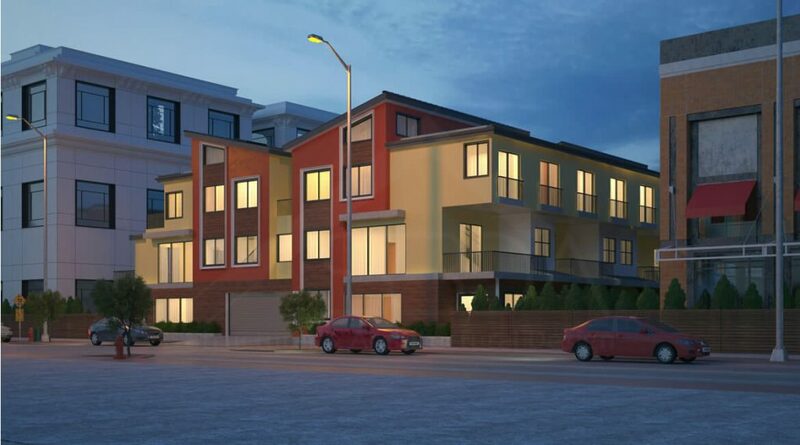 This new investment is to respond to the housing of the high population in the Bay area. 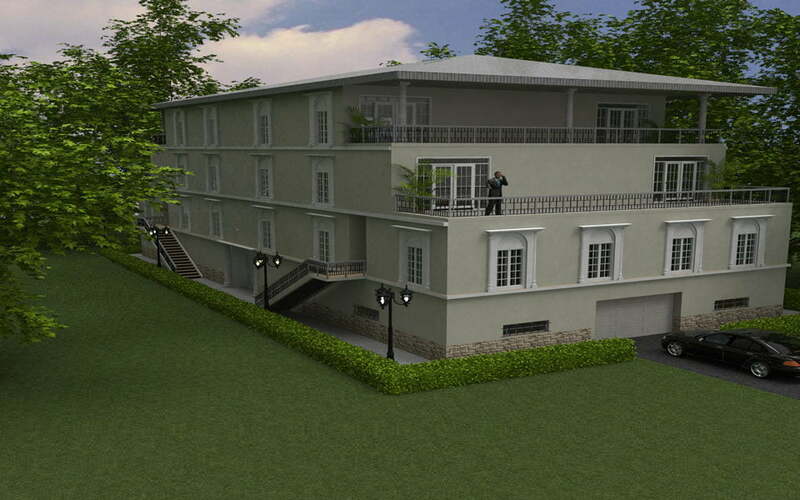 The need was to provide a full package for building permit of the purposed 10-unit multifamily building. The investor was initially looking for MEP services only in order to complete the drawings for City approval by Redwood City. The Architectural drawings were provided by the client, but unfortunately, they were found to not be in compliance with California Building Code 2016. As such, proceeding the task was impossible and the Architectural portion had to be redone from scratch. Several issues called for a thorough reconsideration even in terms of the package configuration. The initial package by far was incompatible and inappropriate to pass the permit and one of the main lacks was not complying with ADA. Conference calls were set up with the city plan checkers in order to make everything clear and get back on the track finding the best solution. In due course, the full package including all disciplines; architectural, structural and MEP were presented successfully within the time schedule and is now in the permitting process.